We share our experience for your business in the fields of IT and Web-Marketing. Increase selling possibilities of your products or services on the web. Our keywords are simplicity, availability and excellent ranking on search engines. Create your custom-made app for your business! Stay tuned with your clients in every moment. 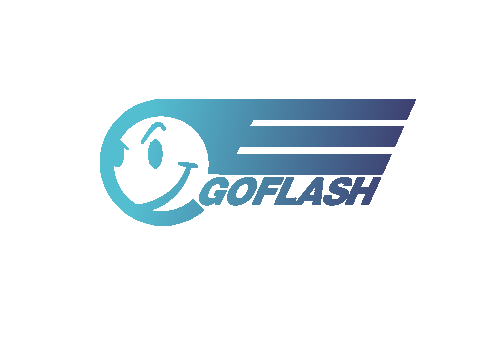 Discover all the features of Go Flash, the software dedicated to hair and beauty salons.